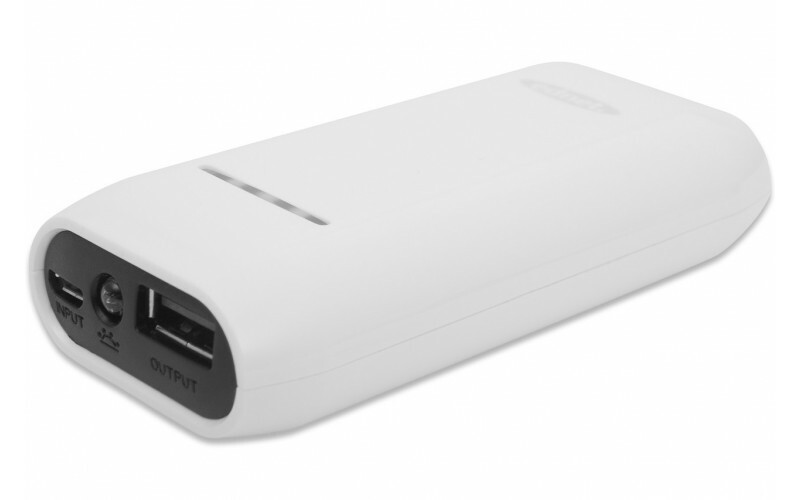 Thanks to the new ednet Power Bank 2200 empty batteries of your mobile devices belong to the past. When your battery is empty the powerful rechargeable Li-Ion battery allows you to use your Smartphone, Tablet, MP3-Player etc. quickly again. The LED indicator shows the remaining battery capacity of the Powerbank. 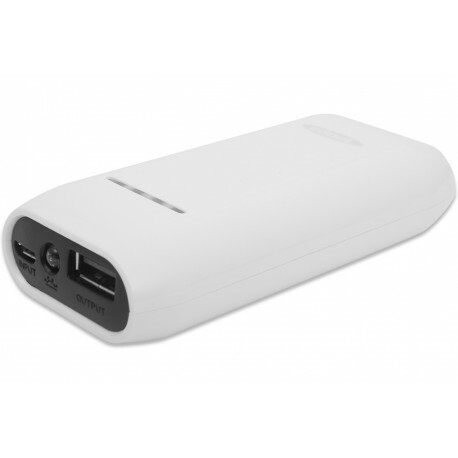 The Power Bank will be charged via the included USB cable (Micro USB to USB A) with your PC or laptop, or alternatively via a USB-socket adapter.